Hi everyone, thanks for being here. Here's a few other photos. Nice pics, really love the first especially. His hair has looked better though. Maybe combine it with the hair from the second pic? Not the biggest fan of the bangs? I like that last shot of him on that chair. I think I prefer it spiked up too. But the bangs are not bad either. I love all those photos, he looks good. More coming soon. There are loads that haven't been posted here yet. Prepare for something in... November. So here it is, right on time. I haven't seen this before. Now that feeling is coming to. Me that maybe I did see it before but I didn't think so when I posted it. 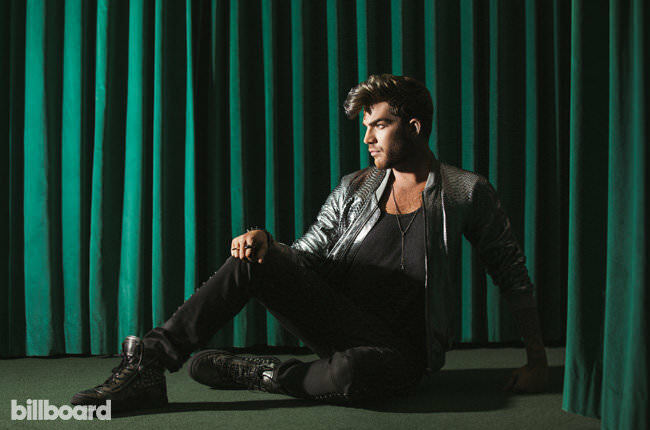 It's a little weird how he's just hanging out on the floor in front of a curtain but he looks good. I remember it from the Billboard photoshoot. Well, staging for photoshoots can be weird.